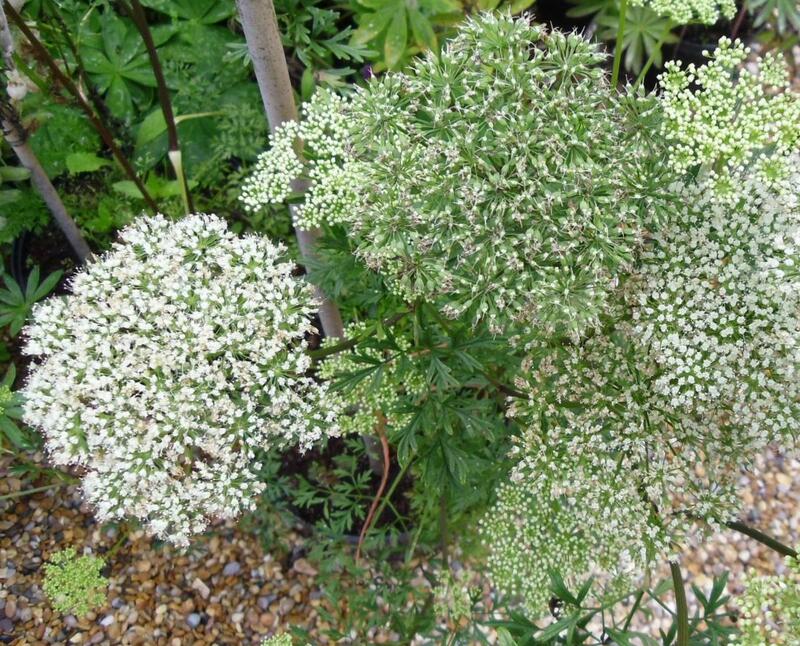 Cenolophium denudatum, or Baltic Parsley is a an upright herbaceous perennial which produces flattened sprays of tiny greeny-white flowers on long stems above mid green fern-like leaves from mid-summer through to autumn. The flowers are very attractive to bees and butterflies and add a touch of class to any garden design. Cenolophium denudatum is a very adaptable plant, growing in most soil conditions, in full sun, partial shade and even full shade. 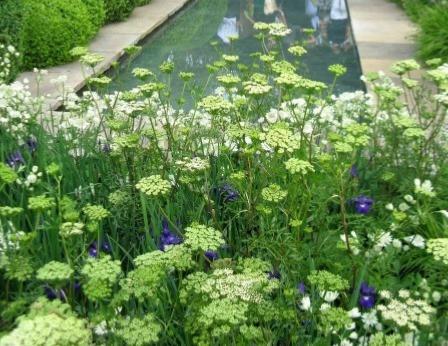 Similar in many ways to Queen Anne’s Lace, this attractive perennial reaches more than a metre (3ft) tall. 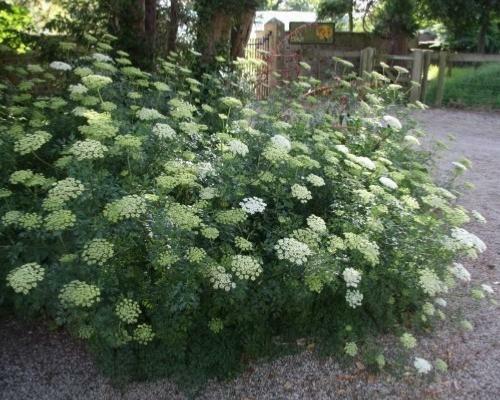 Cenolophium denudatum is a very adaptable plant, growing in most soil conditions, in full sun, partial shade and even full shade. Uses: Cenolophium denudatum looks great planted amongst ornamental grasses, planted in more ‘wild’ effect gardens, or just to bring some class to the Herbaceous Border. Another great plant to attract bees and butterflies into the garden and if content will naturalise moderately.